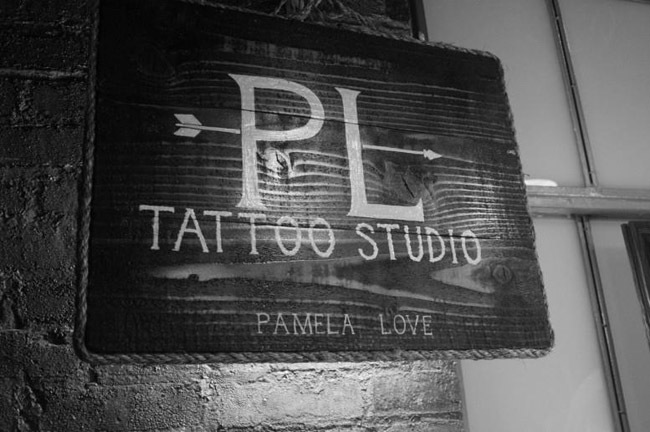 Pamela Love didn’t bother with a fashion week presentation this season – she hosted a pop-up tattoo store instead. Much as I love Love’s designs, I’m not entirely sure I could handle the commitment of getting one tattooed on me for good, but I sure do like the idea of the tattoo parlour in place of a presentation space. All too often those designers that don’t opt for a catwalk show seem to be fobbed off – in London, at least. A big white room at Somerset House with a bunch of rails in might do the job perfectly well, but it doesn’t necessarily sell the brand in a very exciting way or inspire in the same way that a show with a set, soundtrack and atmosphere does. 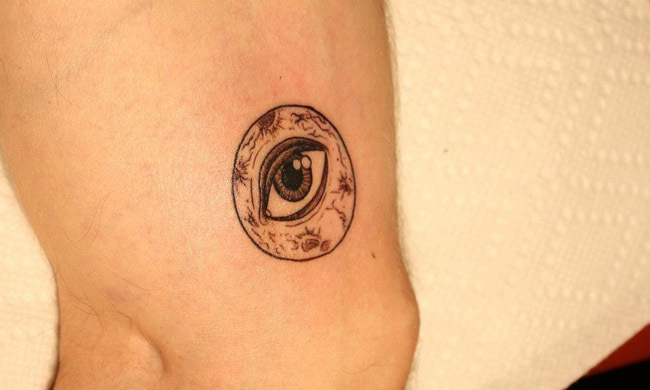 MTV Style says that Pamela and her husband, illustrator Matthew Jamison Nelson, came up with the flash together and enlisted tattooists Minka Sicklinger and Patrick ‘Fish’ King to occupy the parlour and do the inking. Pamela’s parlour was supported by Nokia Music, which means that there’s also a playlist to enjoy. And who doesn’t enjoy a playlist? 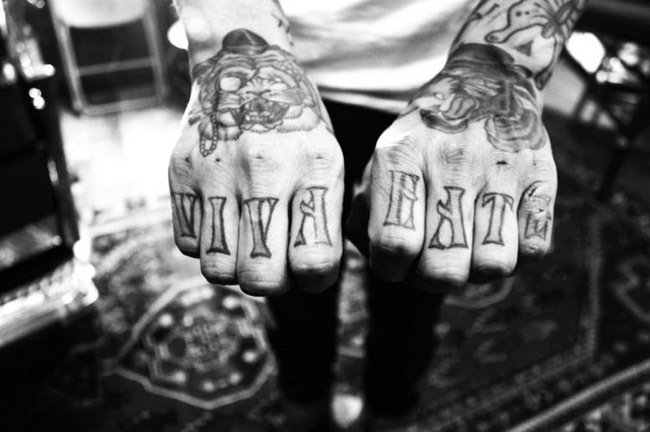 You can see what music cool people in NYC listened to while getting tattoos did here! Previous Post Furcoat favourites: CLOTHES! FASHION! CLOTHES! FASHION! CLOTHES! FASHION! CLOTHES! FASHION! Next Post London Fashion Week: Watch the shows live here!